Child's shoe. 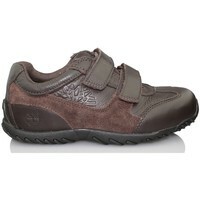 Timberland shoe brand for children. Made of leather and rubber sole. It noted for its great strength and comfort. 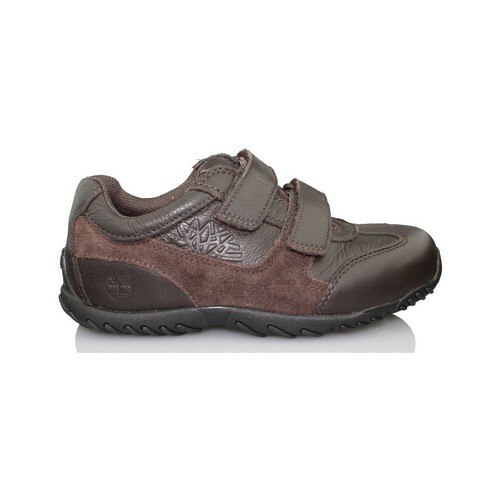 This shoe has two Velcro adjustment provides better agarre.Con run these shoes your child happy and you breathe easy for his / her shoes because they are made childproof. Available in black and brown.